I’m not telling you to go get this book. A Town Like Alice was first published in 1950, and subsequently reprinted many, many times, but it’s written in a very 1950’s way. You may or may not like this. Either way, what intrigued me about this book was that there was a nonfiction story from WWII which ended up fueling Shute’s desire to write this book. THAT story was fascinating and became the first half of this book, which I enjoyed more than the second half even though the second half deals with remote Australian Outback, one of my all time favorite places. People love this book, so it’s worth a look. The book that really got me fired up about Shute is “On the Beach,” so maybe you double down and do both? Nevil Shute is awesome, generally. Very prolific, always a little strange (there’s often some element of mysticism) but always a good read. Haven’t read that one yet. And man, he cranked the books out. 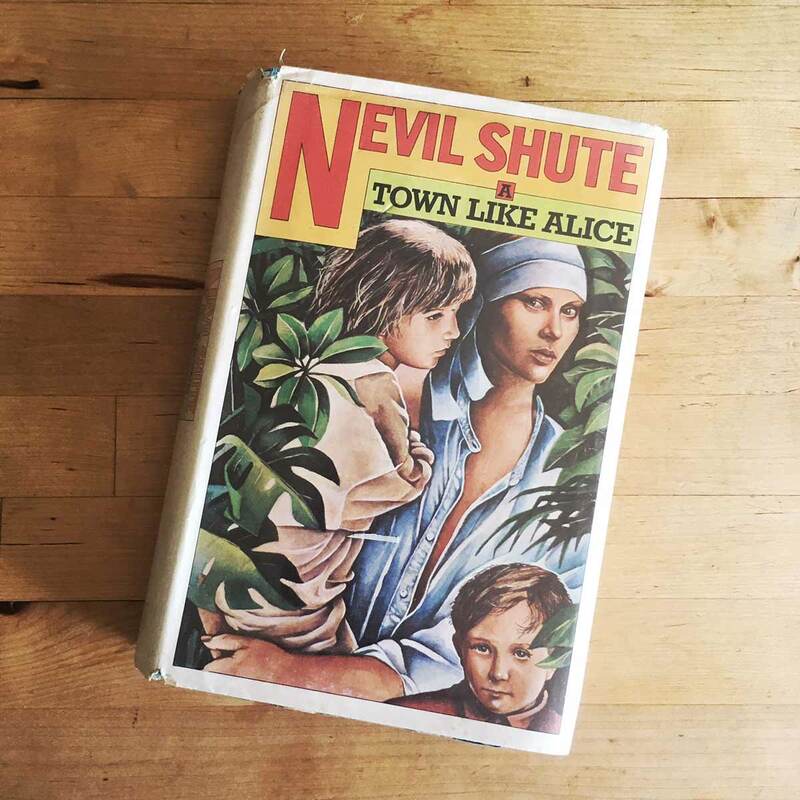 With a name like Neville Shute, it’s hard to forget him. And, in fact, I have Trustee from the Toolroom in my To Be Read pile. I’ll add this one as well. I probably saw that movie 50 times while in middle school. Linda Fiorentino. Hello.